Synopsis A fire in the 1950s destroyed the entire cottage area. In the seven-storey government resettlement block for the victims, it is not uncommon for a family of five to live together in a mere 200 square feet flat. Accustomed to quantifying income, population, and land supply, how should we quantify the process whereby a flat transforms into a home? 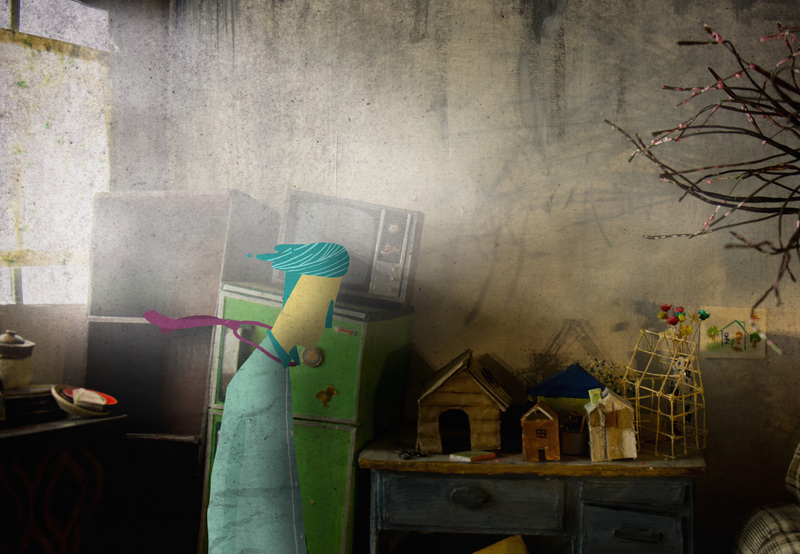 Established in 2013 by animator Lee Kwok Wai, NMW focuses on animation and moving images. 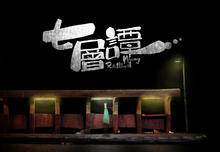 In 2009, Lee, as the director, awarded Hong Kong ICT Award and TBS Digicon6 Award by Time To Say Good-bye (《機甲記事錄》2009 ). 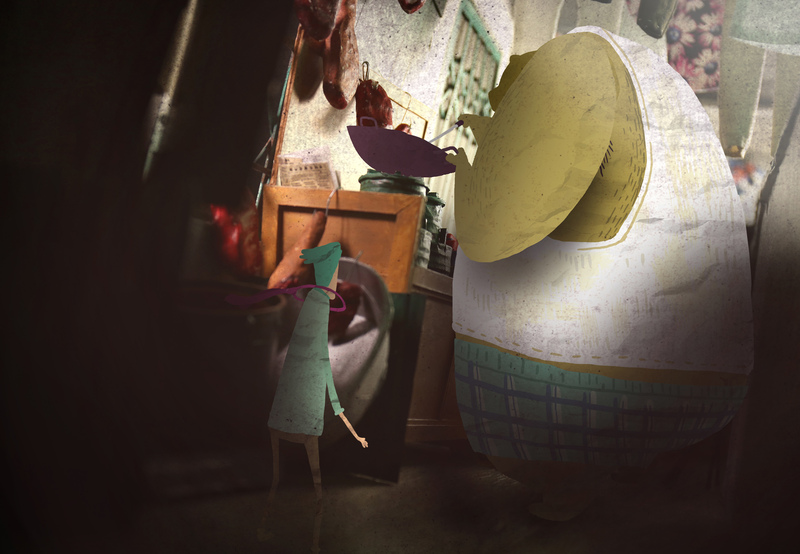 In recent years, NMW worked closely with the comic artist Kongkee, together they produced renowned animations, included: Howl the Mobile Fatty (《哈爾移動肥佬》, 2012), Saveur Terebenthine (《松節油之味2014), and, Crazy Pandaman(2015). 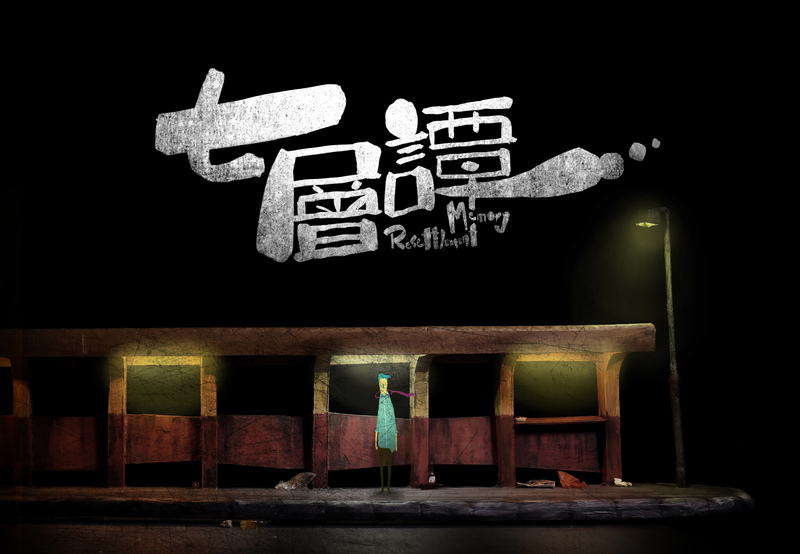 And Resettlement Memory (《七層譚》2016) was awarded in Golden award- Animation- 22ndIFVA, Digicon6 2016 Asia Perspective and silver award- digital entertainment - ICT Award Hong Kong. 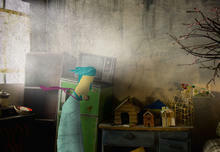 and invited to screen in Tai Chung International Animation Festival and ASIFA-South Animation Conference. high level film festival. I am willing to seize this opportunity. topic to the international audience and hear more feedback from them. This time, I also co-directed another animation « departure» selected by NAE. from other countries in the future to create new animations. 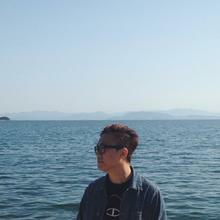 promote the exchange of filmmakers from Hong Kong. Festival 2018 in France, under the sponsorship of NAE.